I have some friends with autistic children. 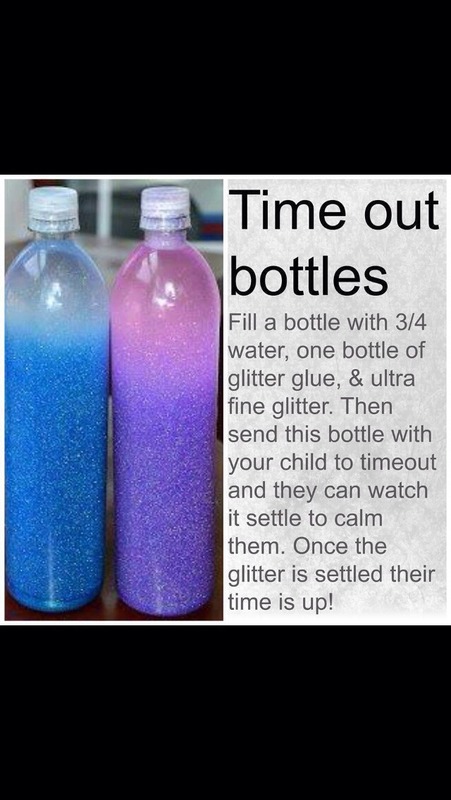 These bottles help the children calm down and also occupied them on diving trips. Give it a try and leave me comments on how your children use them. Also post colors!!! Hope you enjoy!!! Tip: super glue the top on when finished making them. Can also add a table spoon of vinegar as a preservative.